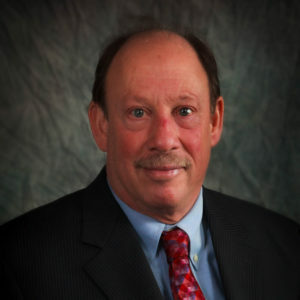 Mr. Israel, a certified public accountant, obtained his law degree in 1978 from the Southwestern University School of Law and then went on to obtain his master of laws degree in taxation from Boston University in 1979. A former tax accountant with Arthur Andersen, Mr. Israel provides sophisticated tax, estate, business and real estate planning and counseling to corporations, partnerships and other businesses, as well as to individuals. He is a member of the American and Ventura County Bar Associations, the California Society of Certified Public Accountants (Channel Islands chapter), and the American Society of Attorney/Certified Public Accountants. A frequent lecturer on tax and estate planning topics, Mr. Israel has taught in the Golden Gate University master of tax program. A strong supporter of civic volunteerism, Mr. Israel is active in a number of charitable endeavors.